In a savage world ruled by the pursuit of the most delicious foods, it’s either eat or be eaten! 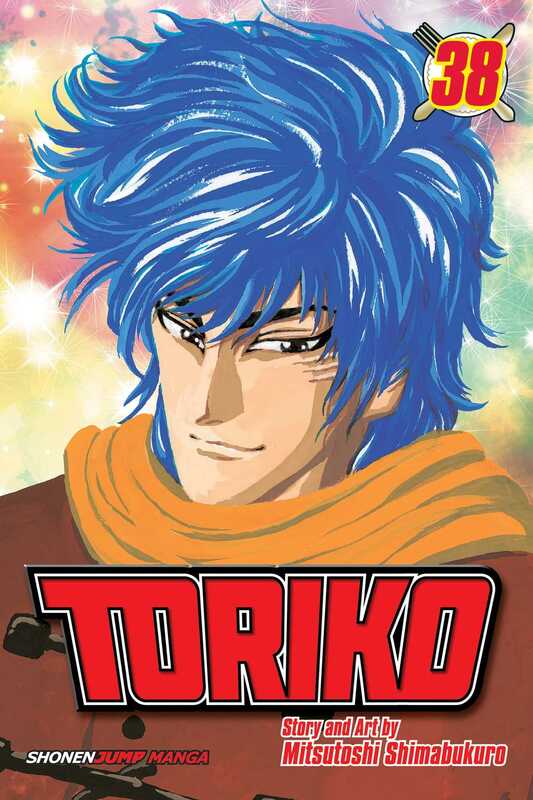 While searching for the tastiest foods imaginable, Gourmet Hunter Toriko travels the world with his bottomless stomach, facing every beast in his way. Jiro prepares for the most sobering fight of his life after he learns the Nitro’s true plan—reviving Acacia and permanently killing Neo! But for that plan to happen, they need Acacia to eat God. There’s just one problem...Acacia's incomplete Gourmet Cell Demon splits into seven pieces and scatters all over the Gourmet World, threatening to destroy all life on the planet even before the Gourmet Eclipse begins!